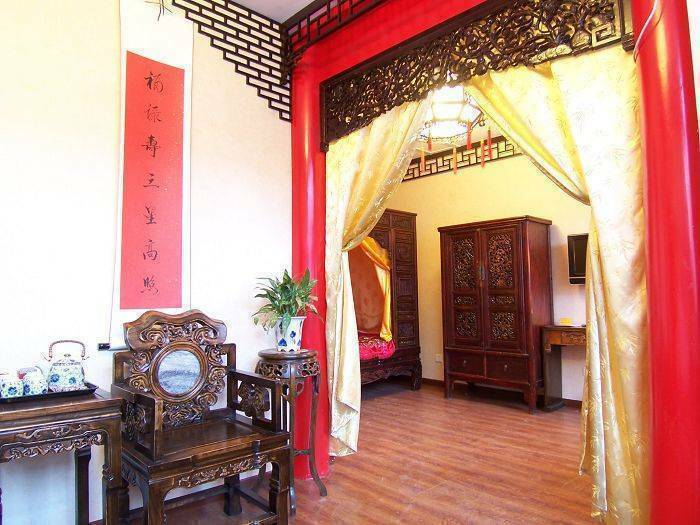 Living in the real heart of the city, you have a chance to witness the daily life of Chinese people, and living in a courtyard house with over 500 years of history, you are closer to the stories of ancient Chinese life... Whether you are exploring Chinese culture or just seeking a peaceful retreat, our hotel is the place to begin your cultural journey. 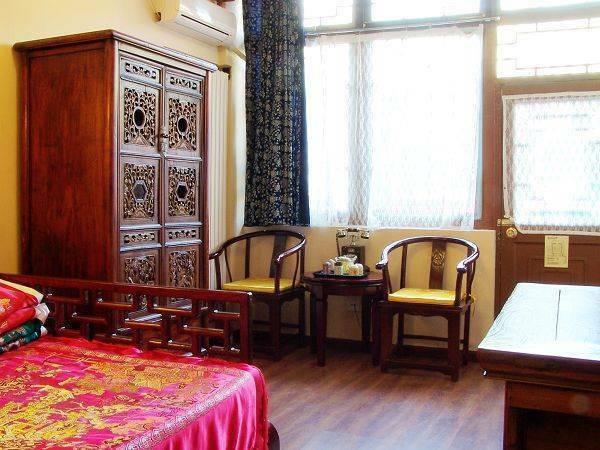 Our hotel is located in the real central area of the city, steeped in typical Chinese culture and history. This courtyard used to be the house of a gifted, ancient scholar and dignitary, Mr. Ji Xiaolan during the Qing dynasty. 250 years ago the hotel was once his beautiful urban villa. 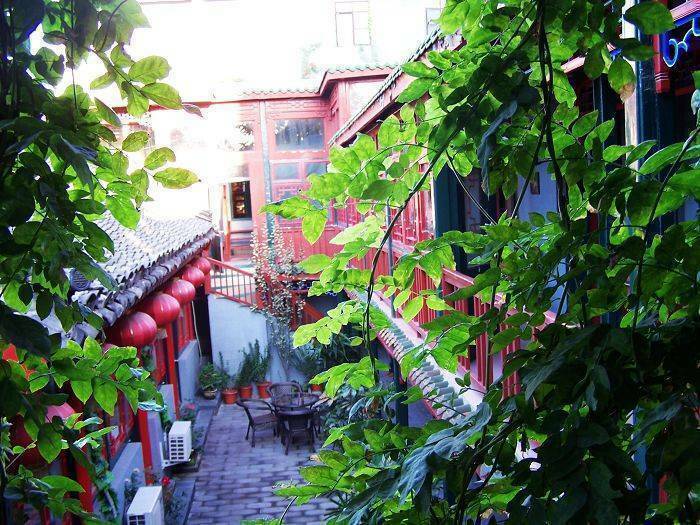 It is built in the typical, old Beijing architectural style with a compound of quadrangle courtyards. Outside the hotel, you can walk through the well-protected Chinese-style lanes, or hutongs. You will have an exclusive opportunity to witness true Chinese daily life. Every time you pass along a hutong, you deepen your understanding of the lifestyle and thought of Chinese people, significantly increasing the rewards of your stay in Beijing. 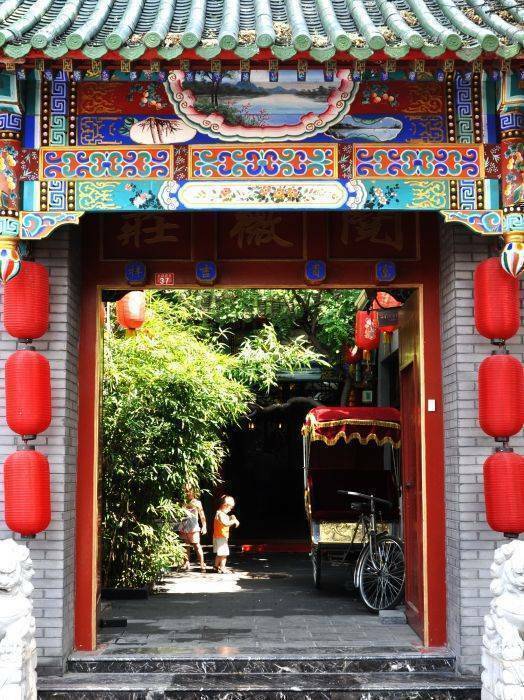 After stepping through the old-style red gate, you will be encircled by traditional Chinese cultural artifacts, pavilions and attics. The yard is resplendent in plants and flowers, and the fresh air and quiet surroundings help you relax and forget the noise of city life. The classical winding corridors with extraordinary, hand-made artwork will lead you to your rooms or the sequestered park-like garden surrounded by jade stairs, Chinese red pillars and other colorful old-styled buildings and architecture. Our multilingual waitresses will cheerfully explain any object of interest. 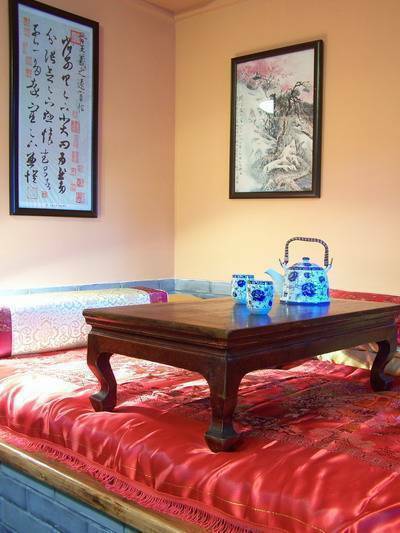 Every room is decorated with Chinese furniture, original art crafts and old-styled living amenities. Except for the advanced air-container system and convenient bath room facilities, we provide you with a real experience of traditional Chinese life. We have attempted to restore the most authentic image of Chinese peoples lives. You will have the exclusive opportunity to touch and feel the elegance of ancient Chinese life, which has gradually vanished over most of China. Real city center, surrouded by traditional Beijing residence. All room reservation should be guaranteed by credit card. If cancelled up to 18:00 on the date of arrival, no fee will be charged. From our hotel, you can also easily reach every famous scenic spots of Beijing by Taxi, public bus, rented bicycles and even by walk. Take the fast subway, you can reach the Olympic Area directly.